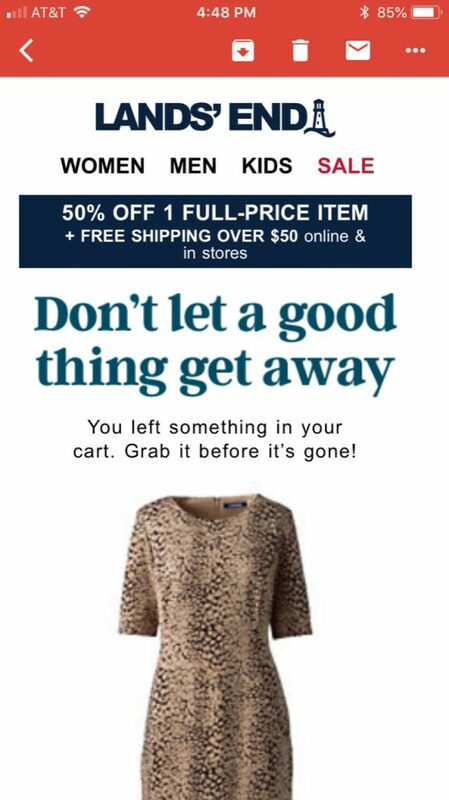 You already know how important a Cart Abandonment Campaign can be to your bottom line, but are you sure you’re making the most of the emails you’re sending? Here are some tips for wooing those customers back to your website with a compelling message that closes the sale! The first should be sent about an hour after the customer abandons their cart. This allows you to send the message while they are likely still online, and maybe even while they’re comparison shopping on other websites! Take this opportunity to remove any doubts about doing business with you (more about that in #2). Send your next message about 24 hours later. This is usually your best chance for conversion into a sale, so be sure this message is effective (tips on that below!). Also, keep in mind that most people are online and shopping around the same time each day, because that’s when they’ve got free time. So it’s a good idea to send the second message exactly 24 hours later to catch them while they’re online. Send your last message somewhere between 3-6 days later. 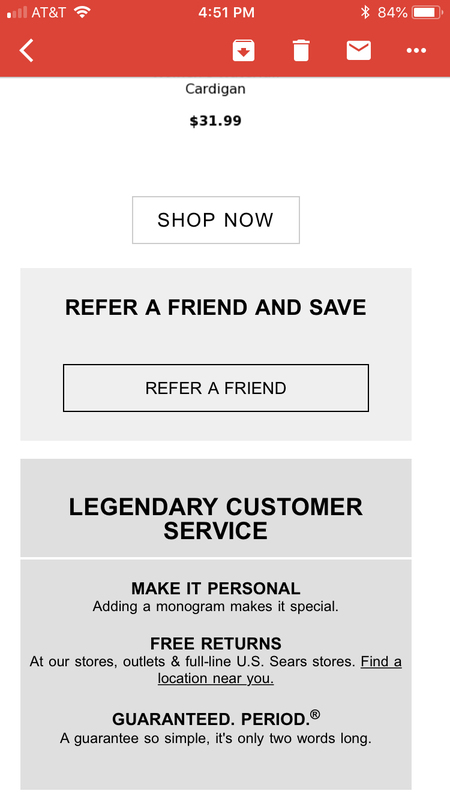 Because your chances for conversion are smaller on this last message, this is the one you can experiment with most to find the timing that works best for your products and customers. It is a sad fact of online retail that many shoppers are on the look-out for free shipping. During that crucial second email, try sending along an offer of free shipping if possible, a discount of 5%-10%, or other incentive – double reward points, free shipping on their NEXT order – anything to sweeten the deal. 5. Don’t Forget to Test! Just because you’ve created a great set of emails and your conversion rate is good, that doesn’t mean you can’t improve! A/B Test your offers, your message, your subject line, your buttons, the delivery timing, even the color of your headline text… don’t take anything for granted. Even improving 1% every month means you can increase your Cart Abandonment Campaign’s conversion rate 12% each year!